Supporting youth is a big job! We want you to know that you are never alone. 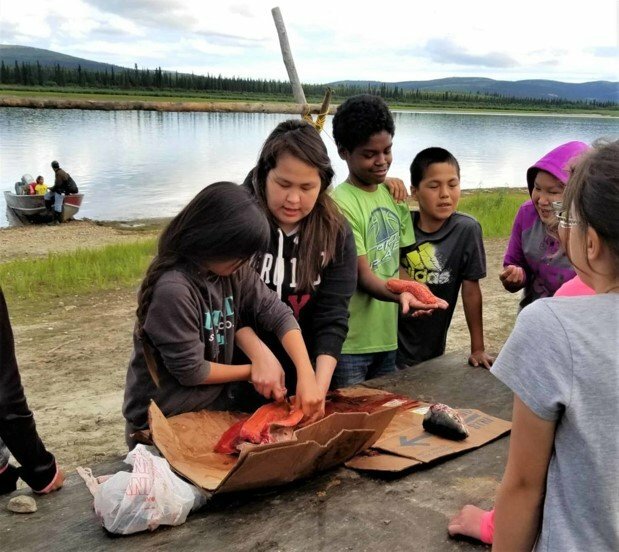 Whether you are a volunteer, youth professional, program administrator, or a concerned parent, The Resource Basket is here to support you and the work you do with rural Alaska Native youth. Connect with us today and let’s work together to support healthy, resilient, and culturally-connected youth. Connecting with us is always free and always confidential. Place your cursor over the event date to read more in details. Having trouble viewing the calendar? Try viewing using Firefox, Chrome, or Edge. Signup today for free and be the first to hear about Resource Basket opportunities. RurAL CAP All rights reserved. This project was supported by Award No. 2016-TY-FX-K001 awarded to the Rural Community Action Program Alaska Native Youth Training and Technical Assistance Project, by the Office of Juvenile Justice and Delinquency Prevention, Office of Justice Programs.